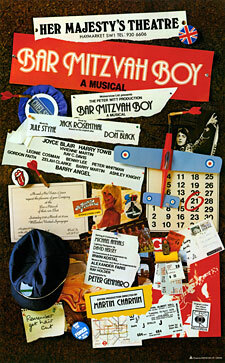 Eliot Green is an English-Jewish boy on the verge of passing the biggest event in his young life: his bar mitzvah. This should be a joyous moment, but given the tension, tumult, and general craziness surrounding this sacred ritual, who wouldn't be tempted to just run away from it all? And that's exactly what Eliot does in this sweet, painfully human tale adapted by Jack Rosenthal from his prize-winning television play.